Today I am proud to announce that the BuySteampunk.com news blog is officially live! I have a few tweaks that still need to be made to get it more in line with the rest of the site in terms of font and formatting but it finally looks passable. Exclusive interviews with popular and budding craftsmen and women. They’ll share pictures and info about their latest work as well as tips and tricks that they’ve learned along the way. Check back frequently as I will be posting specific listings I find that I feel are real gems in the rough.  Due to the way eBay searching works, occassionally there are some great steampunk crafts, steampunk parts, or tools that do not get displayed. Here is where I will highlight these unique items that you may have missed. Join me as I look at the “latest” in victorian clothing and steampunk fashion trends. 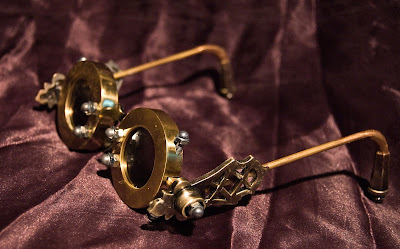 We’ll look at steampunk goggles, traditional victorian style clothing, steampunk clothing, steampunk jewelry and much more. Be sure to bookmark this site now and add our RSS feed to your list to stay up to date on all the latest steampunk news about steampunk crafts you can actually buy instead of just drool over.